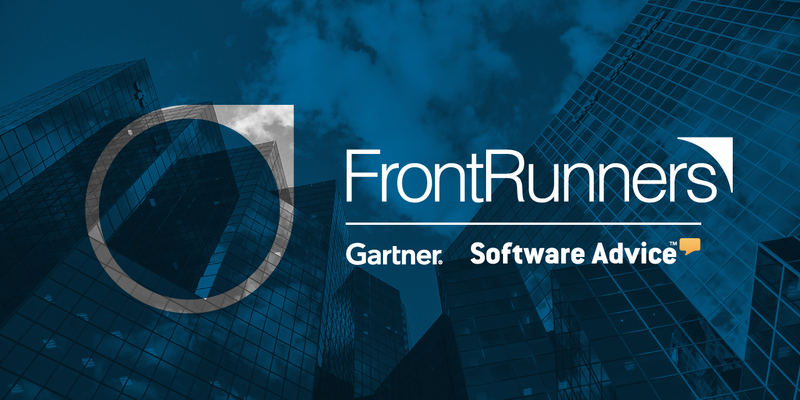 Last month Software Advice announced Megaventory’s inclusion in the 2017 FrontRunners quadrant for Inventory Management software and we think it is a good opportunity to discuss some tips that the buyer should have in mind before committing to a new solution. The right software solution is the tool to survive in a highly competitive market, as we have mentioned before. It helps you become more efficient with managing your resources, saves up valuable time, and in the end, it means more sales and revenue. Yet, many business owners are reluctant to embrace new technologies and prefer to stick with their pen and paper methods. 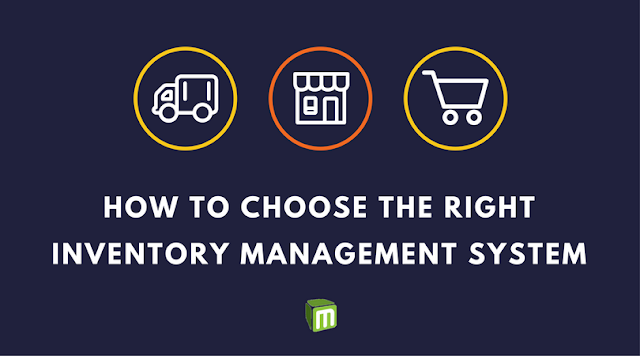 If you are still weighing the pros and cons of adopting an inventory management system, you can check these reasons why your competitors have made the transition to actively tracking their stock. If you are already convinced, it is time to learn what type of system is best for your business. Determining what funds you can spare for an inventory management solution will help you filter out the ones you cannot afford. Be sure to uncover "hidden costs" like implementation, updates or hardware upgrades, maintenance, etc. before committing, as you may end up with a solution you will not be able to afford. This step should come after having allocated your budget because it will determine how much you can actually ask from a solution. It is not uncommon for people to approach vendors with a long list of requirements that cannot be satisfied with their current budget. Nevertheless, there could be many solutions within your budget limits that offer different sets of features, and here is why you should do your research first. After all, finding the right software on the first try is crucial for a small business owner, because you don't have the funds and resources to bounce between solutions. But even if you do have the funds, why waste them? It might surprise you how many times we have encountered a customer that wants an ERP solution and wants it now. They are willing to pay even hundreds of dollars for a solution they have not tested at all. This, of course, could backfire massively if this blind matchmaking proves to be not what you needed all along. So, make sure to allocate some time from your weekly responsibilities to test a few options out, well in advance before the actual date of implementation. 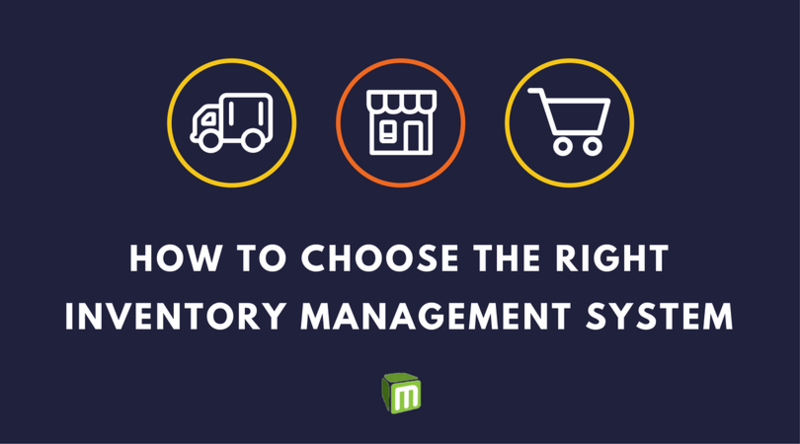 Contrary to common belief, there are more than just two or three primary software vendors for inventory management. There are hundreds of viable ERP software solutions in the market, all with varying degrees of functionality and pricing. The most known solutions will probably cost far more than your budget allows and you risk getting disappointed quickly. Fear not, though, there is a solution for everyone, as long as you keep your options open. Nevertheless, setting out to test 200+ systems is - definitely counterproductive to your goal, if not just impossible. To avoid that, you should check out what others that have already tested those systems have to say. And although it may not be practical to know and chat with other system users there are reports about usage levels of the various systems. 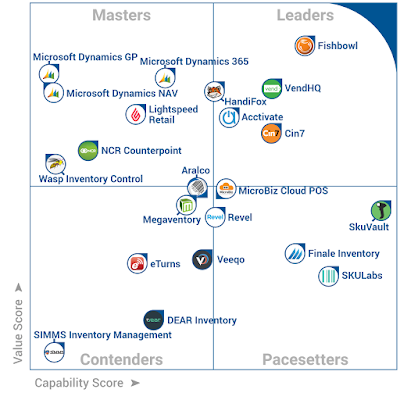 For example, the FrontRunners quadrant for inventory management by Software Advice can be a great ally in your pursuit of the perfect solution. So what is this ranking actually? Small and medium businesses can use FrontRunners to make more informed decisions about what software is right for them. 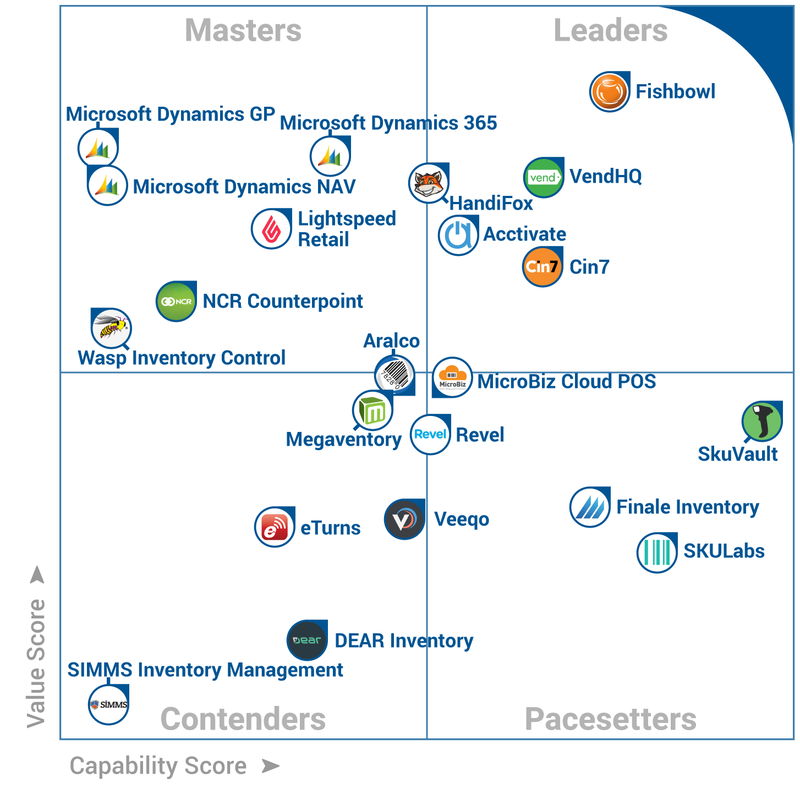 To create this quadrant, the Software Advice team evaluated over 200 inventory management products. Only those with the top scores for their capability and value made the quadrant. Scores were based largely on reviews from real software users, along with other product performance details (e.g., what features they offer, how many customers they have). What is so unique about this ranking is that it doesn’t simply place all finalists in a list, which could prompt you to pick the first listing; on the contrary, the solutions are divided into four categories/quadrants, and every product in each quadrant offers a balance of capability (how much the products can do) and value (whether they’re worth their cost) that makes them stand out in the race for small business software success. That means that products in any quadrant may fit your needs, according to your industry, company’s size, resources, experience, and of course budget. To understand what each quadrant mean, you can check Software Advice announcement post. In this diagram, Megaventory is placed almost in the middle, meaning it can serve the needs of most businesses. Plus, the fact that it was considered in the list among more than 200 solutions, means that it is for sure a very robust solution you can count on. Megaventory is trusted in more than 40 countries and has been localized in 7 languages. If you are in the search for a robust inventory management system, why not start a trial with us? We offer one of the best customer support services and we’ll be there to guide you from the moment you sign up. Feel free to share your thoughts in the comment section below or tweet us. And if you liked this post, don’t forget to share it on social media.